What Does Judges 4:4 Mean? 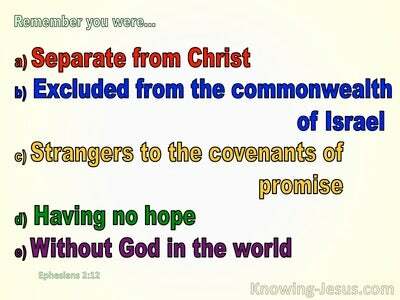 After the death of Joshua, the people of Israel did not continue to follow the instructions of the Lord, in their continued conquest of the promised land. Instead, they started to do what was right in their own eyes.. and as a result, they entered upon a period in their history where they were ruled by a series of thirteen judges. This period of history showed a recurring trend. The people would do evil in the sight of the Lord, Who would use their enemies to chastise them for their ungodly ways. Israel would cry out to the Lord for help, and in His grace, God would raise up a saviour to rescue them. God would appoint a judge to bring the nation to repentance and restoration, and until the death of that judge, the people would live in peace and safety. 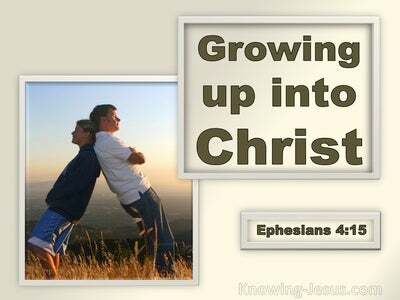 However, after the removal of God's appointed judge, the same cycle of disobedience, conquest, repentance and the appointment of a new judge would ensue. 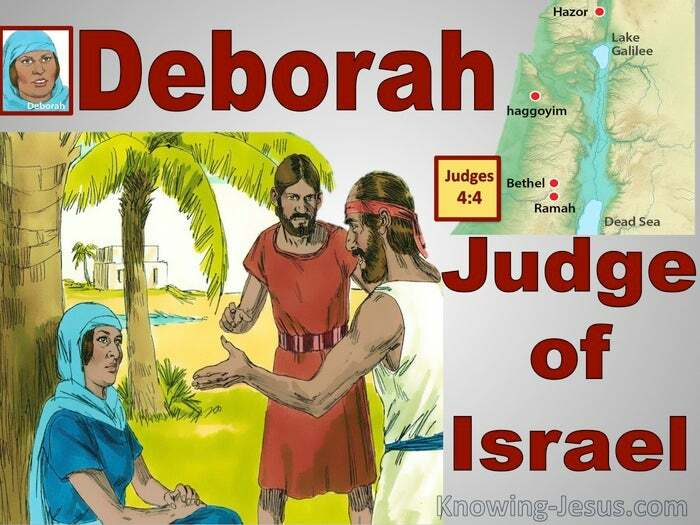 Following in the footsteps of the first judges, Othniel, Ehud and Shamgar, we discover Deborah being appointed by God, to be the next judge over Israel. God would use Deborah to free Israel from the hands of Jabin.. the Canaanite king, whose stronghold was in Hazor. 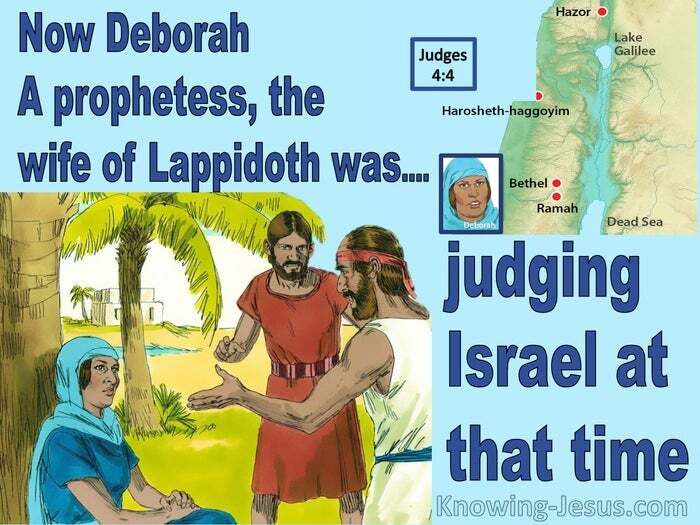 The only woman judge that God ever raised up during this period, was Deborah, the wife of Lappidoth. She was a prophetess, who was used by the Lord to save His people from the vicious attacks of Sisera - who was Jabin's fearsome commander-in-chief, and who commanded a mighty army of 900 chariots. For 20 long years this great army terrorised the people of Israel. Deborah commissioned Barak to lead the armies of Israel into battle against this formidable foe.. but Barak, her commanding officer, had cold feet, and was reluctant to go, unless Deborah herself, accompanied him! Despite his hesitation, Barak was permitted to win the battle, while the final victory was given into the hands of a woman - called Jael. She was the one who slaughtered Sisera, as he fled in defeat from the battle-field.. and sought refuge in her tent. The story of each of these judges of Israel are all filled with excitement and intrigue.. but the clear warning that tolls like a warning bell throughout this entire period of Israel's history, is seen in the 4-fold cycle of rebellion followed by retribution, followed by repentance and finally resulting in their restoration - until the next cycle of lawlessness began. When the nation revered and honoured the Lord, the land was peaceful and the crops were plentiful, but when rebellion against the Lord and unbelief filled their hearts, they had to suffer the consequences of their disobedience. Deborah has been acclaimed as a great heroine in the history of Israel, who was blessed for her bravery and resourcefulness. Indeed, she has been lifted-up as a great advocate for the cause of women-kind. Deborah was a woman whose life is an example to men and women alike.. for she was someone who was willing and ready to be used by God, and to carry out His plans and purposes in willing obedience - no matter what the difficulties and dangers. 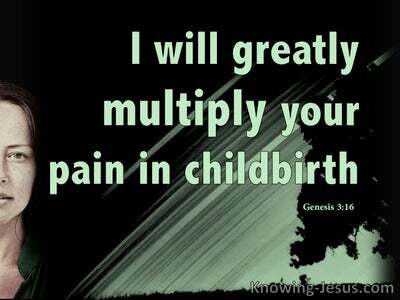 However, the story of Deborah is not about women or gender - but about God and His faithfulness to His people, Israel. 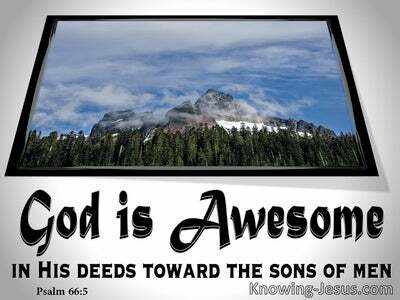 It is about the terrible outcome of sin, the shocking consequences of rebellion.. and the great grace our God and Father demonstrates to all who will call upon His name. It is about the need to recognise sin and repent of our faults, and it is about being ready and willing to be used by God, no matter what the consequences. The story of Deborah, the judge of Israel is about looking to God and Jesus Christ, Whom He has sent, to be the propitiation for our sins. May we fulfil God's call on our life with the same resourcefulness and faithfulness as this great woman of God.